Morgan Pryce offers a range of technical and professional services to occupiers who need advice on office buildings. 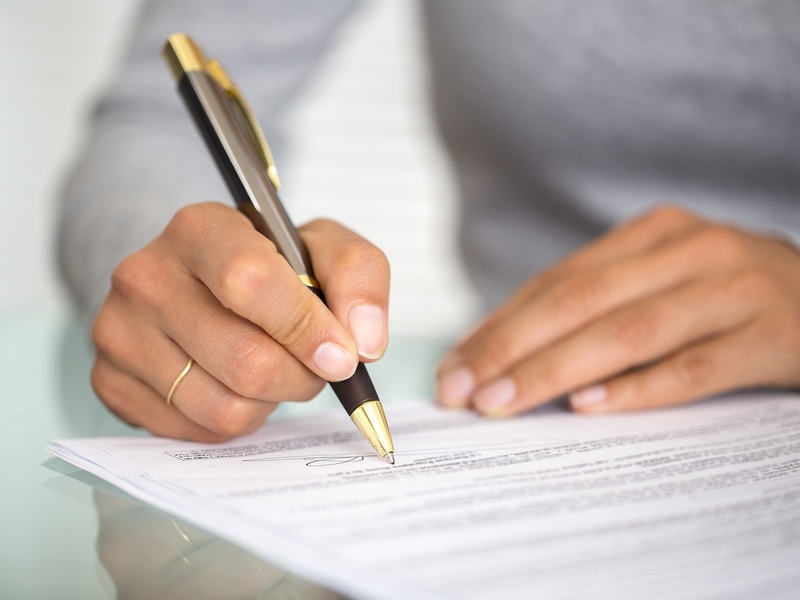 For any contract you are asked to sign, you must know exactly what you are agreeing to. Consequently, a professional survey is essential when taking a new lease or buying a property. If you are thinking of acquiring a refurbished space, our surveyors will offer advice on running costs and consider any possible hidden problems that you could face. Surveys invariably save you money in the long run, but will also have an immediate positive effect, as our negotiators will be able to leverage the best possible deal and avoid any financial issues for you.